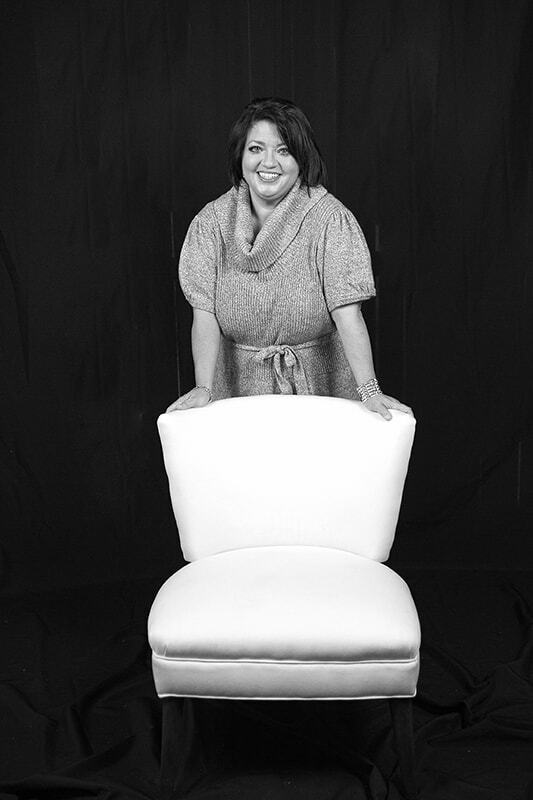 < Back to "Meet Our Designers"
Kelli M. Howden has had a career in interior design for over 15 years. Kelli, along with designing residential interiors ranging from high contemporary style to uptown classic looks, has designed residences in Celebration, Florida which is the Walt Disney World planned community. She has been published in national publications including Southern Living magazine. In addition, she has participated in designer show houses throughout the Tampa – St Pete area.